Between 3 lucky winners who want to fundraise in 2019. 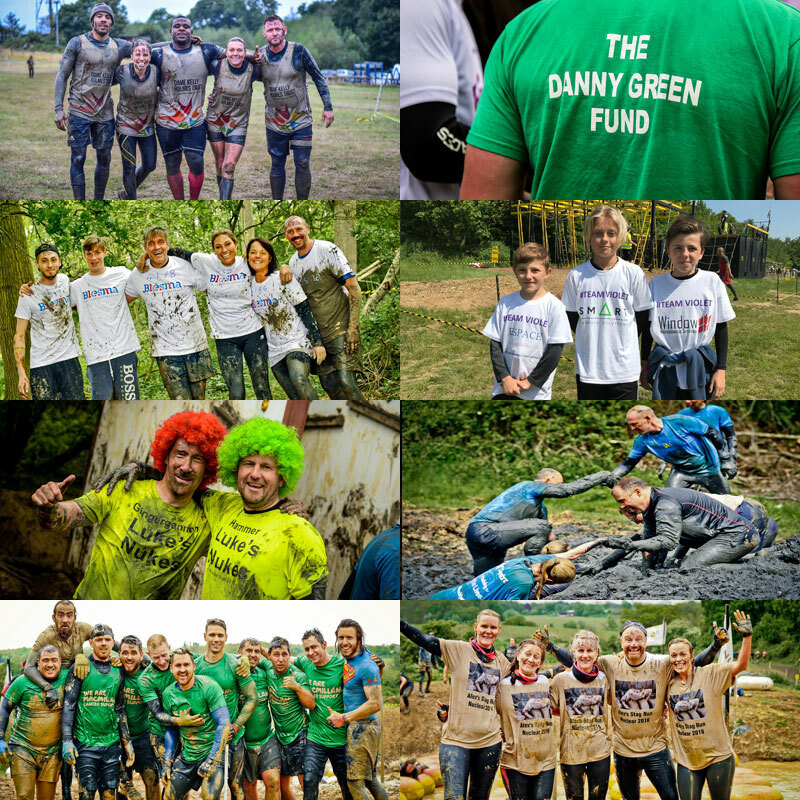 We want to help people raise money, awareness & reach fundraising targets for their chosen charity close to their heart. 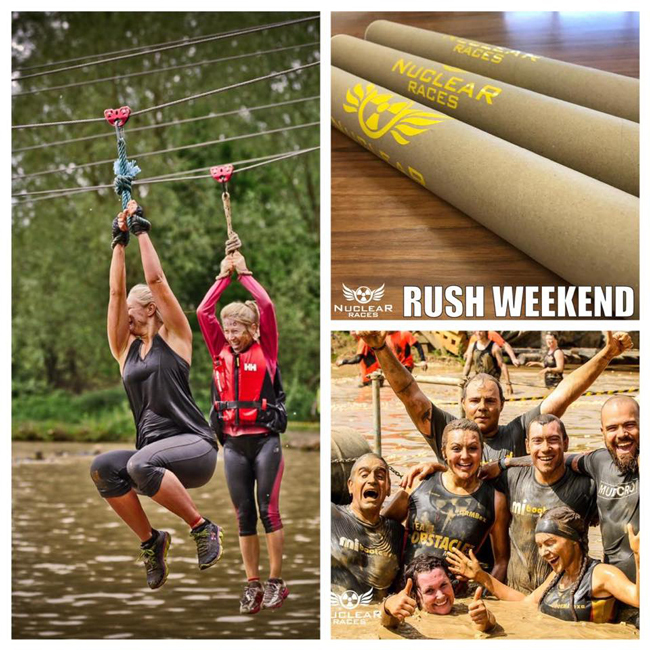 Nuclear #lovemud challenges make raising EASY because they’re tough enough to be challenging but also achievable & fun. Enter the #charity ballot give-away by completing the form below. THE BALLOT IS NOW CLOSED. THANK YOU TO EVERYONE THAT ENTERED. THE WINNERS WILL BE ANNOUNCED ON WEDNESDAY 23RD JANUARY. There are three sets of 5 team tickets to give away. Winning tickets cannot be transferred, refunded or sold onto 3rd parties. Tickets can only be used together as a team in one open wave of winner’s choice. Closing date for ballot entries: 20th January midnight. 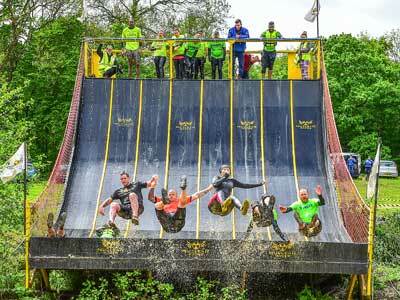 Ladies & gents it’s #lovemud COMPETITION TIME! 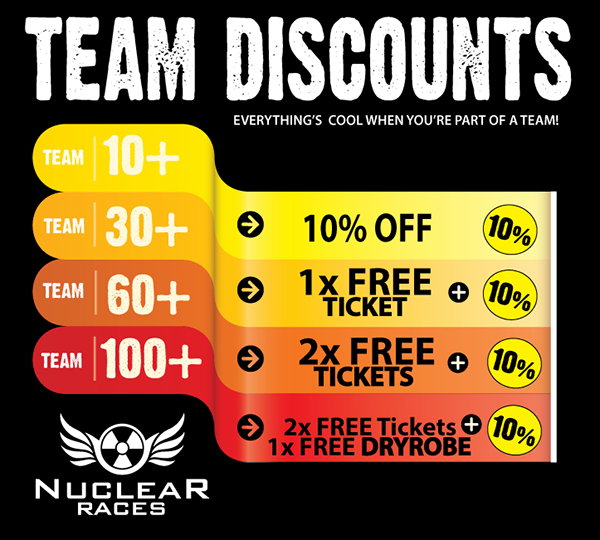 Who’re you going to drag along to Nuclear Rush Weekend 2019 next year?  We’ve packed 3 tubes with 12 or 7k May 18 or 19th tickets & goodies to wear on the day.  One has 5 FREE tickets, one has 4 FREE tickets, one has 3 FREE tickets inside & we’re sending them out to 3 lucky WINNERS to share with their friends. To enter head over to Facebook LIKE, SHARE & TAG in as many friends/family as you can on our competition post before 8pm next Sunday (Dec 2nd, you can enter as many times as you like). Winners announced soon after. We had over 1000 #inittowinit entries – our biggest to date! WINNERS WILL HAVE A SURPRISE FINDING OUT HOW MANY FREE TICKETS THEY’VE WON FOR THEMSELVES & 3, 4 OR 5 TEAM MATES. THERE’LL ALSO BE SUNNIES & NECK WRAGS FOR ALL TO WEAR ON RACE-DAY INSIDE THE PARCEL POSTED OUT THIS WEEK. Please get in touch with us by DM on facebook if you’re a Nuclear winner. Why don’t you book you & your mates on anyway?